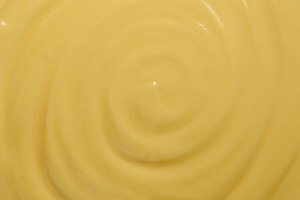 Butter, made from the fat from cows&#039; milk, is a delicious addition to recipes. 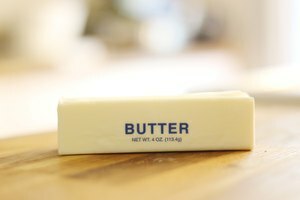 The richness of butter adds a distinct flavor, but if you&#039;re environmentally conscious you may not use butter often due to the level of pesticides found in non-organic butters. 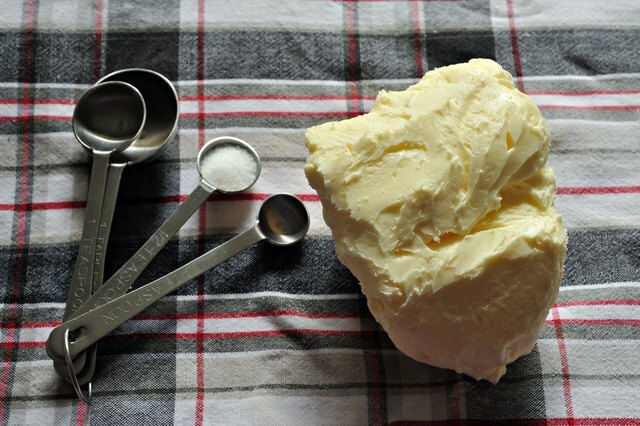 With your KitchenAid mixer, you can make your own organic butter. Your butter will be fresh, free from pesticides and, best of all, using your KitchenAid mixer makes the process very easy. Set your one quart container of organic whipping cream on the counter and allow it to warm to room temperature. This makes it easier for the buttermilk and cream to separate during the process of making the butter. 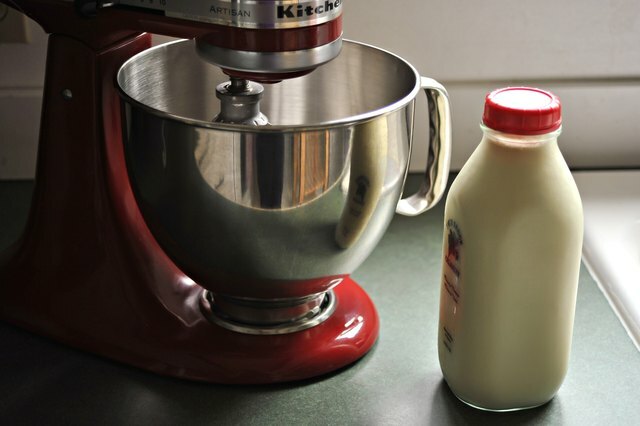 Pour the entire contents of the one quart of organic whipping cream into the bowl of your KitchenAid mixer. 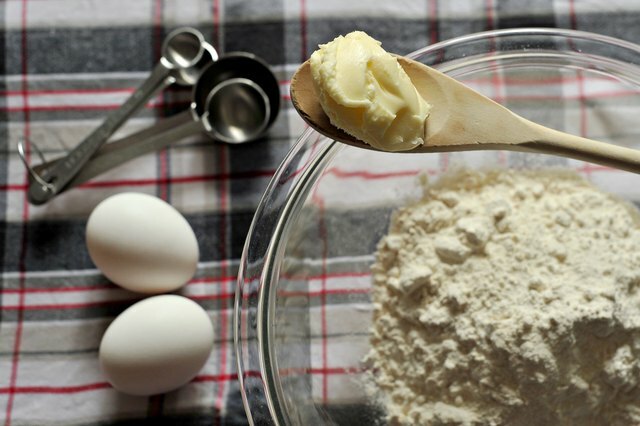 Lower the beaters into the bowl, then turn the KitchenAid mixer onto "Whip." 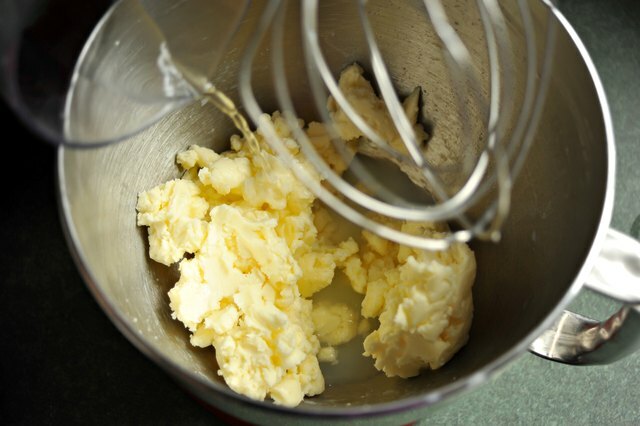 Allow your mixer to continue to whip the cream until the butter and buttermilk start to separate. Whip the butter until it forms a lump in the bowl of your KitchenAid mixer and the buttermilk is pooled in the bottom of the bowl. 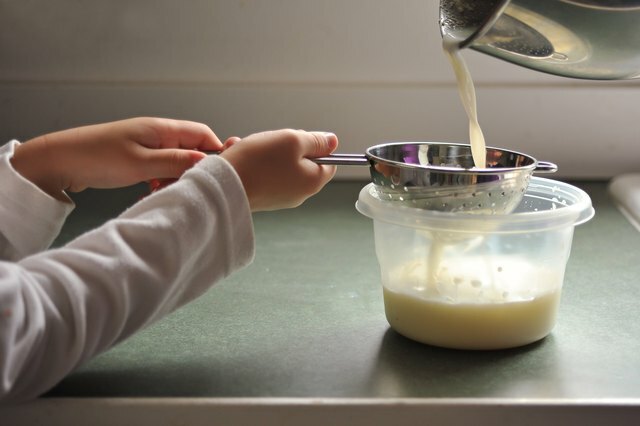 Hold a strainer over one of your plastic containers and pour the buttermilk out of the mixer bowl, into the container. Store the buttermilk in the refrigerator to use for baking, cooking or drinking. Wash the buttermilk residue out of your butter so it doesn&#039;t get sour-tasting. Add very cold water to the KitchenAid mixer bowl, about 1/2 cup at a time. 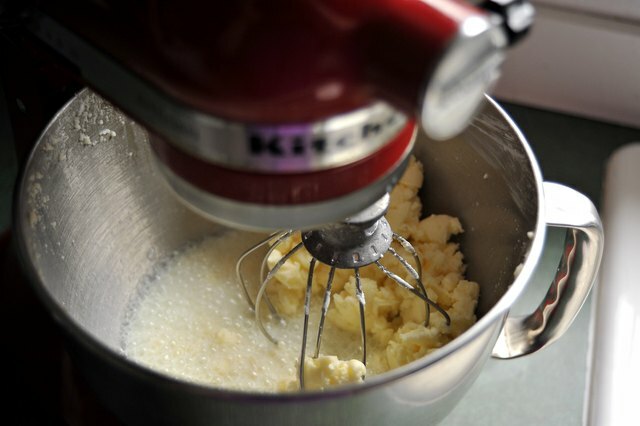 Turn your KitchenAid mixer on "Low" and allow it to work the cold water into the butter for two minutes. 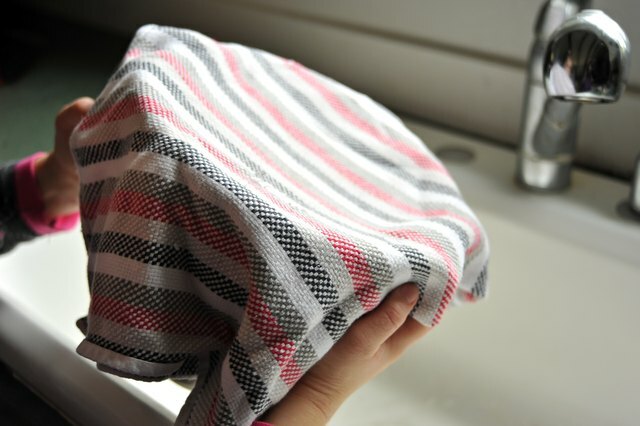 Place a clean kitchen towel over the mixer bowl and tilt the bowl over your sink so the water runs out of the bowl, through the towel. Continue to add 1/2 cup of cold water, work it through the butter, then pour the water off until the water runs clear. 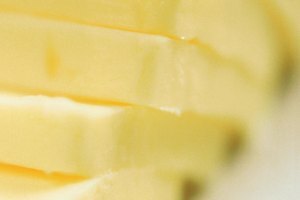 Dry your homemade butter by placing it in a clean, kitchen towel and kneading the remaining water out of the butter. Salt your butter by adding 1/2 tsp. table salt and continuing to knead the butter lump for a few more minutes. 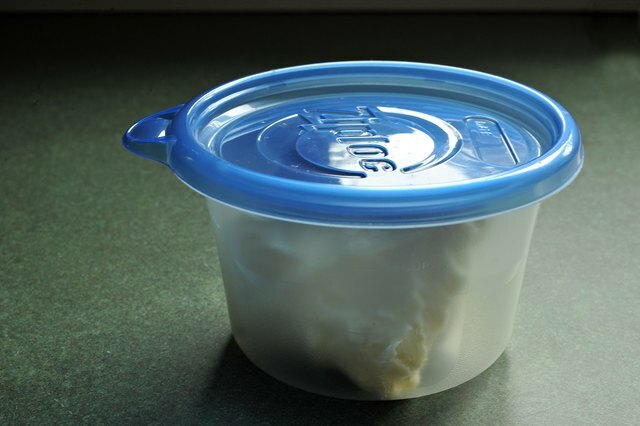 Place your homemade butter in your second plastic container with the lid sealed tightly. You can store your butter on the counter or in the refrigerator, depending upon your preference. Make garlic butter by substituting 1/2 tsp. garlic powder for the salt. A small amount of water may accumulate in your container of butter. Simply pour or skim it off the top when this happens.